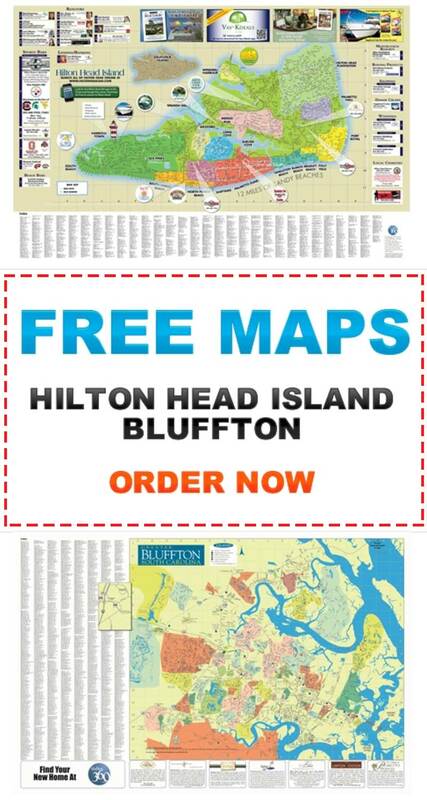 The Bluffton and Hilton Head real estate maps below show the lot numbers and plats within the communities. Click on any of the communities below to display that map. Use the map controls or your mouse to pan and zoom the map image.